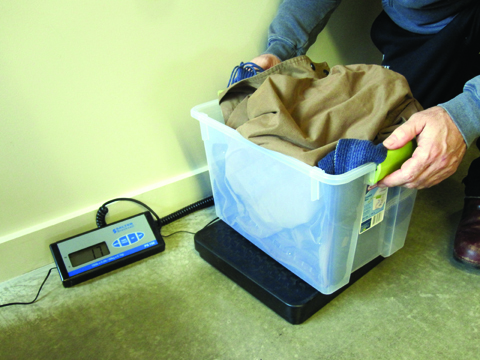 Ecotope conducted a field metering study of clothes washers and dryers in a statistically representative sample of 50 homes across the Pacific Northwest. The study was designed to support the Department of Energy (DOE) rulemaking process by providing data critical to validating and properly specifying the test procedures for appliances. 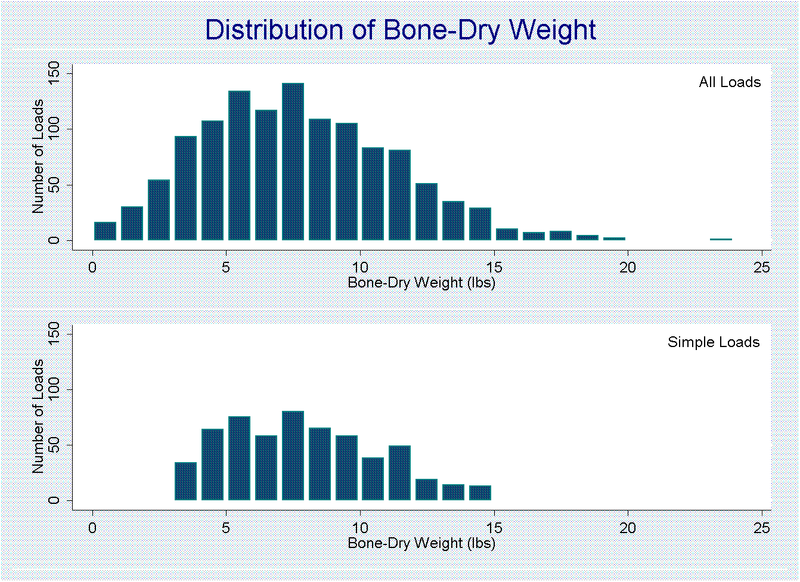 At the time of study design, DOE test procedures made assumptions about incoming and final moisture content in laundry. However, with modern clothes washers and dryers, these testing assumptions may be much different from what currently available laundry equipment can deliver. With the possibility of improved dryer technology, it became critical to better measure laundry energy consumption and user habits to ensure that test results were reasonably reflective of typical use in the field. To address these goals, Ecotope implemented a combination of detailed electric load metering and laundry logs that allowed the occupants to record details of the washer and dryer loads. Along with an electrician, Ecotope designed a metering system that could be housed inside of a NEMA enclosure and which would require a field tech to merely unplug laundry gear and re-plug it into the NEMA enclosure (as well as hook up pulse counter wires to a datalogger). This design allowed rapid field deployment with maximum safety. Together, the logs and metered data allowed an assessment of the correlation of energy use and the laundry habits of the occupants. The data collection included a continuous metering of the washer and dryer energy use during the study period. 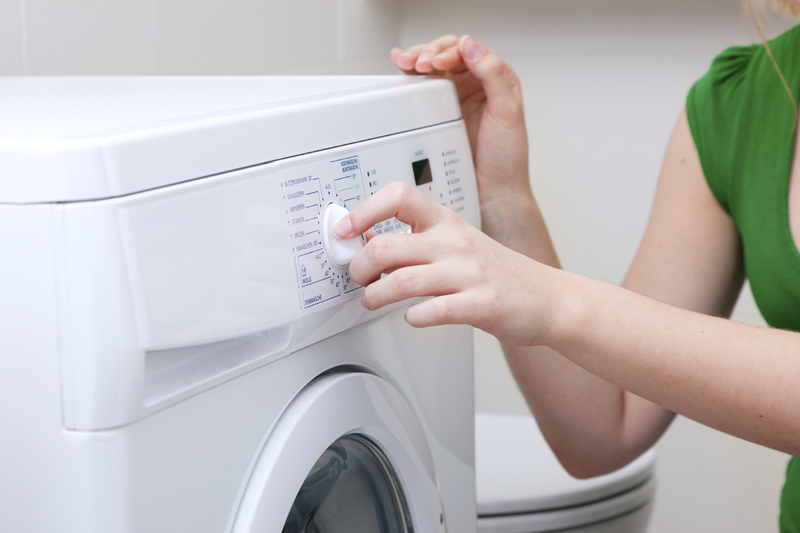 The goal of the metering was to ascertain how much energy the washers and dryers used for different cycles and how much moisture remained at the end of each cycle. 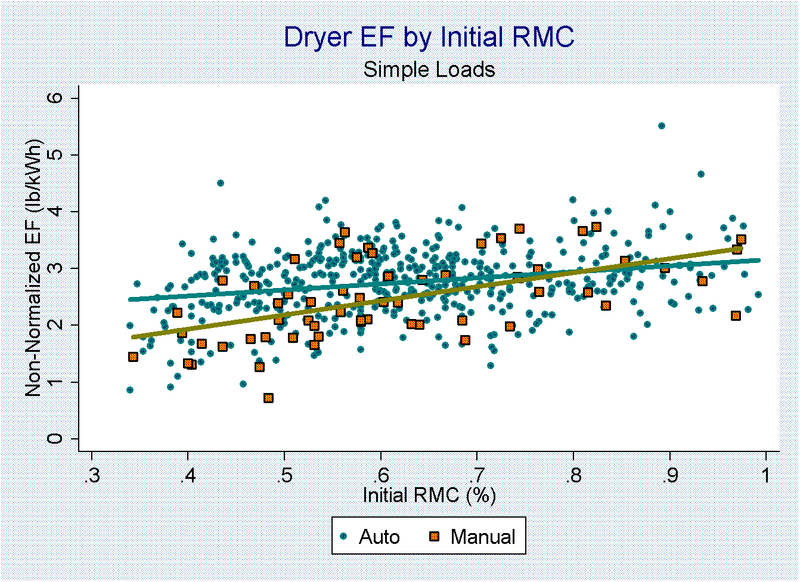 The results of this research have been used to inform a more accurate and empirically based way to specify the test procedure for calculating annual energy use in dryers. The results have also been used to establish a baseline of laundry use patterns and dryer energy consumption to support large-scale residential clothes dryer initiatives both regionally and nationally (Super-Efficient Dryer Initiative). NEEA, in collaboration with other stakeholders around the country, provides data to aid in increased efficiency for clothes dryer appliances and to bring more efficient dryers to the U.S. market. The work was also a primary input into the Super Efficient Dryer Initiatives’ current field research protocol.